Often, the villain is the hero of the story in his or her own point of view. We only see them in an antagonistic light because we are viewing the story from the hero’s point of view. 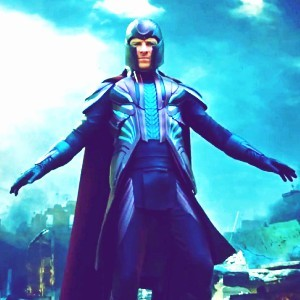 Take Erik Lehnsherr (AKA: Magneto) for example; he is motivated by his desire to protect mutant kind from the horrors non-mutant humans have unleashed on them. In his point of view, he is the hero. It’s more interesting to watch a character struggle with right and wrong rather than to watch a character who easily chooses right. We want to see characters that we – flawed, mixed-moraled human beings – can relate to. For example, watching Regina (AKA: the Evil Queen) struggle with her desires for vengeance and power on Once Upon a Time is far more entertaining than watching Charming save the day. Villains are often working to bring about change, whether on a global or a local scale. They have a vision. Whereas the hero (generally speaking) is only working to prevent this vision from becoming reality. The hero is against change and has no vision of his or her own. 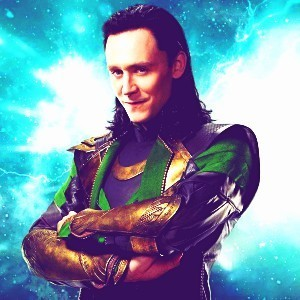 For example, in the Avengers film, Loki envisioned a better world for the mortals of Earth under his rule, while Thor was only concerned with making sure that world never existed. The villain revels in being who they are. They are free from the restraints of the law and social acceptability. They are enjoying life. And dang it, that is fun to watch. 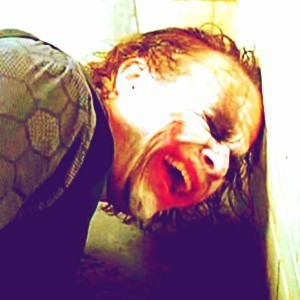 Look at the Joker, for example – he seems to enjoy life more than the perpetually scowling Batman does. All that being said, loving the villains does not mean we necessarily condone their actions. We simply love their relatable, ambitious, fun selves. And there is nothing wrong with that. 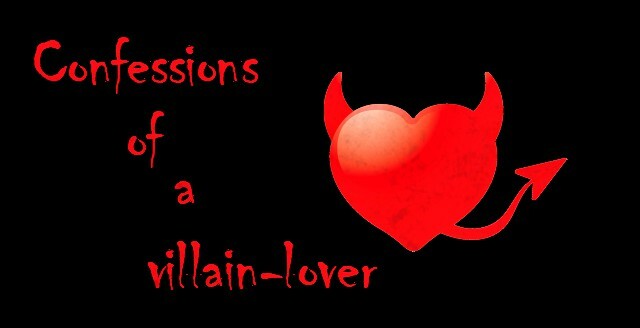 Are you a fellow villain-lover? 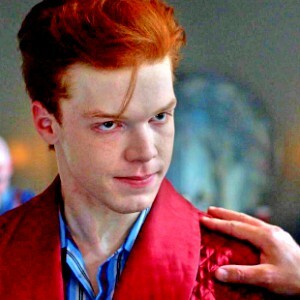 Who is your favorite villain? I am first and foremost a scientist having dedicated the majority of my life to studying wildlife biology and anthropology. I have been burdened with the glorious purpose of protecting the Earth’s creatures and my personality has been likened to a strangely complementary dichotomy of ardent care for animals and violent antiheroism, as though Dr. Dolittle himself had been recruited into the Suicide Squad.